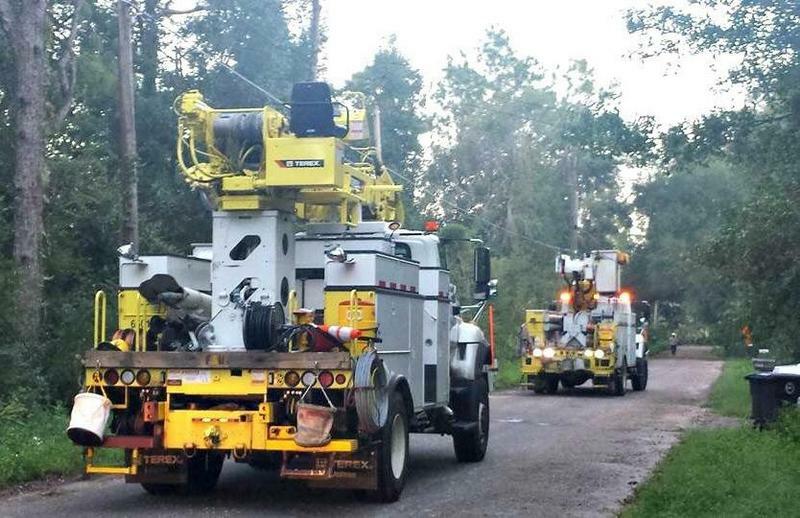 Cities such as Kissimeee, Florida and Lafayette, Louisiana will be sending electrical crews to help with power outages caused by Hurricane Michael. 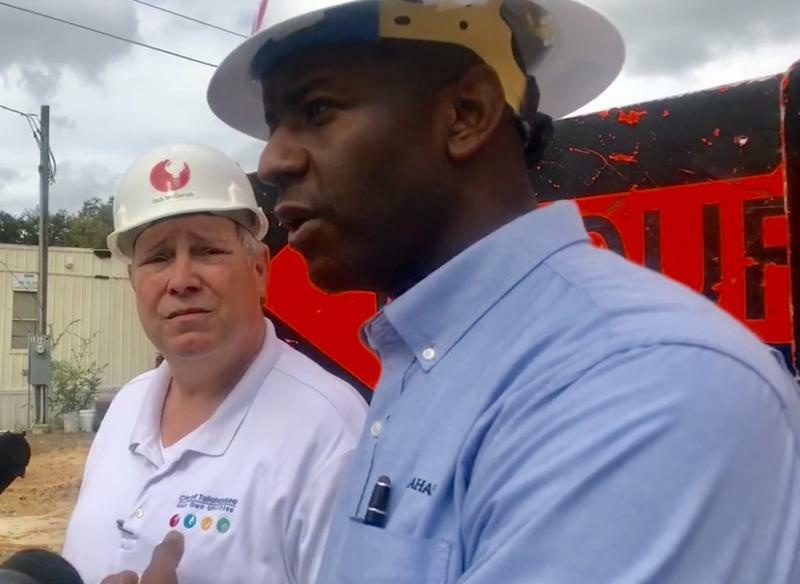 Mayor Andrew Gillum and Utility Director Rob McGarrah say there will be consistent help to get power back as soon as the storm passes. The City of Tallahassee is taking inventory of its trees. Tree canopies cover 55% of Tallahassee. 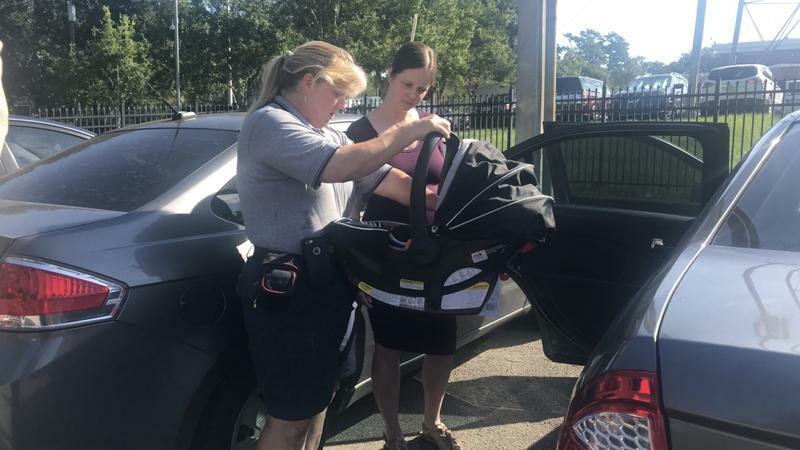 This week is National Child Passenger Safety Week and the Tallahassee Police Department is helping parents and caregivers understand the importance of car seats, booster seats and seat belts. A bystander was mistakenly bit by a K9 dog during an incident caused by a fleeing suspect. The Leon County Sheriff’s Department is looking into the situation. 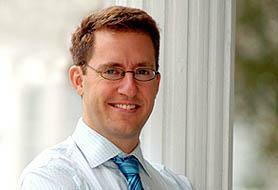 The trial for two suspects accused of the murder of Dan Markel has been delayed again. Sigfredo Garcia and Katherine Magbanua will return to court on Nov. 19 for a case management hearing. 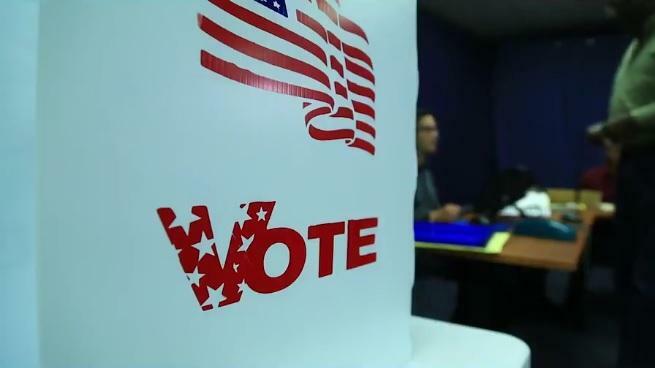 Deadlines for vote-by-mail voters for Florida’s general election are approaching. Jeremy Matlow and Lisa Brown will face off for Tallahassee City Commission Seat 3, Matlow said he’s confident and looks forward to pushing for change for the everyday people if elected.